The Pack. A.D. delivered Positive Thinking back in August, and they're keeping the good vibes going with a brand new holiday track called "Coconut." 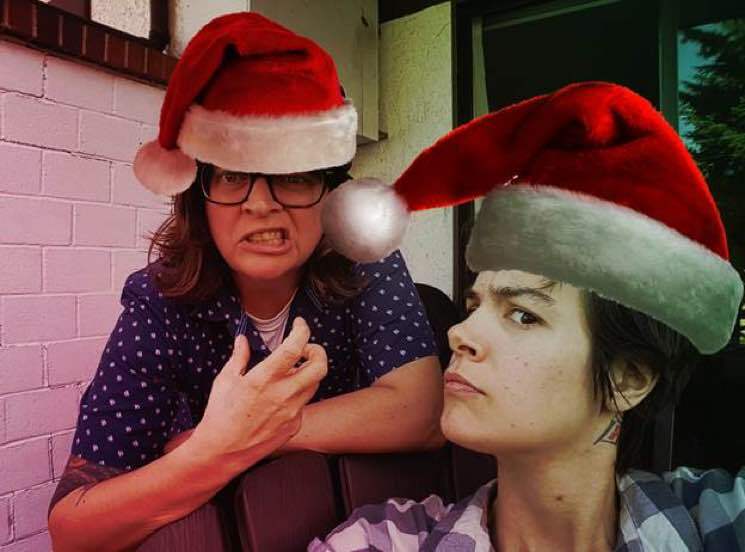 As an early Christmas gift to fans, the Vancouver duo have made the song available as a free download. Fuzzed-out guitars get matched with vigorously shaking jingle bells and reverb-drenched vocals that sing about drinking eggnog out of a coconut. It's a tropical twist on a classic holiday tradition, and you can partake in the festive cheer by hitting play below. You can also download it here.